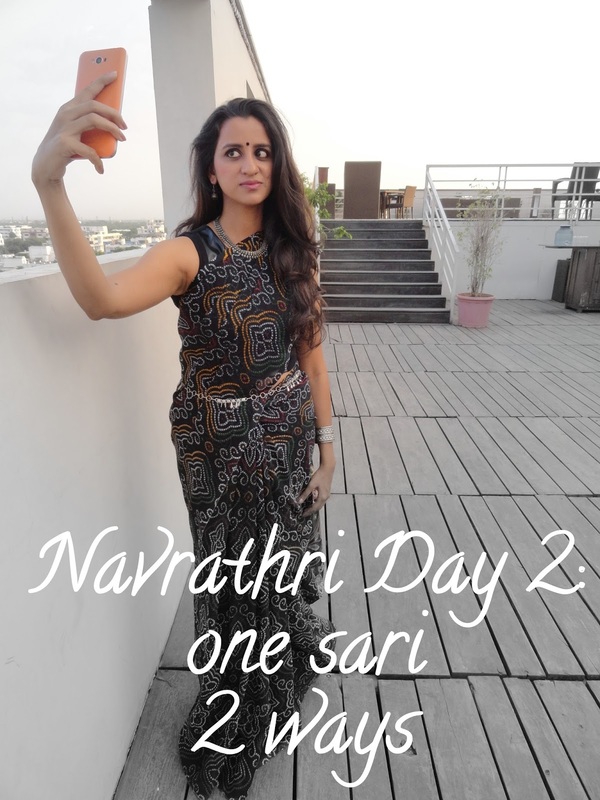 IshtyleAwhile - A Chennai based Indian Fashion Blog - Navrathri Day 2: Styling one Sari 2 ways. Navrathri Day 2: Styling one Sari 2 ways. I always feel like one reason why we end buying a lot of saris is because we feel like we can never repeat them for different occasions. Thanks to the blog, I have started experimenting with trying to style saris in multiple ways and trying to make it look as different as possible. This is basically an AVATAR post and for the first time ever I am doing it with a sari. Well, hopefully the first of many more to come. 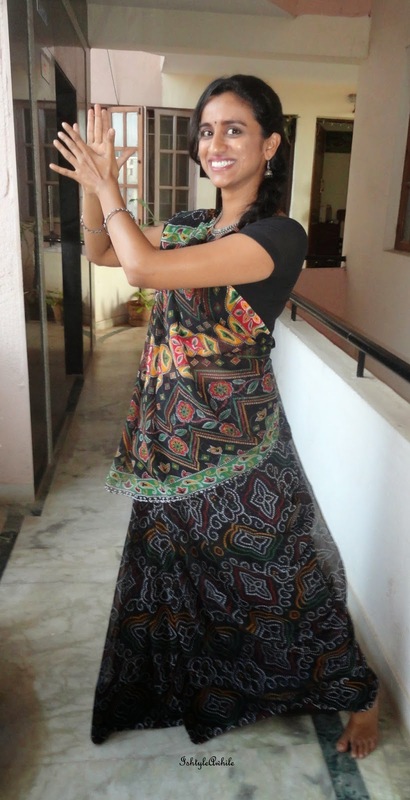 The sari I chose is a simple bandini print sari. This is a light easy-to-wear sari and that's why I love it. Also, black is just gorgeous and so versatile. Style 1: The traditional way. Rewind to 2 years ago. The first time I wore this, I actually learnt how to do it in a Gujrathi style and tied for 2 Navrathris ago. The kept the makeup really simple and paired with my favorite oxidised metal accessories. This style is very. Simple straightforward styling. In case you missed seeing the complete post, well click on the first picture to see the original post. This style is perfect for the a more traditional event. Style 2: The un-traditional way. Fast forward 2 years later to present day. The blog has really really changed the way I view my wardrobe and more importantly my personal style. Yes I am still that simple person but I have started trying to experiment with looks outside of my box. All thanks to this faux leather crop top from Faballey. I think this way of styling it would be amazing for a cocktail party. I have to take a minute to talk about my hip belt. So back in the early 2000s metal belts were in style and I bought this for my 18th birthday. I think after that birthday outfit, I am wearing it only now. I absolutely love love love the way this has turned out and I am very seriously considering buying more crop tops like this. It is so fascinating to see how my style has evolved over 2 years and also my makeup skills, the quality of the pictures etc. Which style do you guys like better? 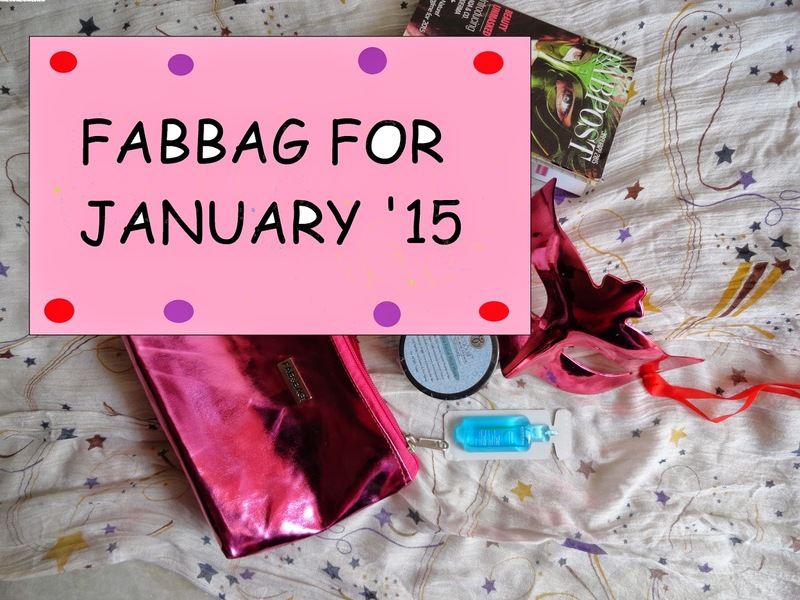 What I got in my January 2015 Fabbag. 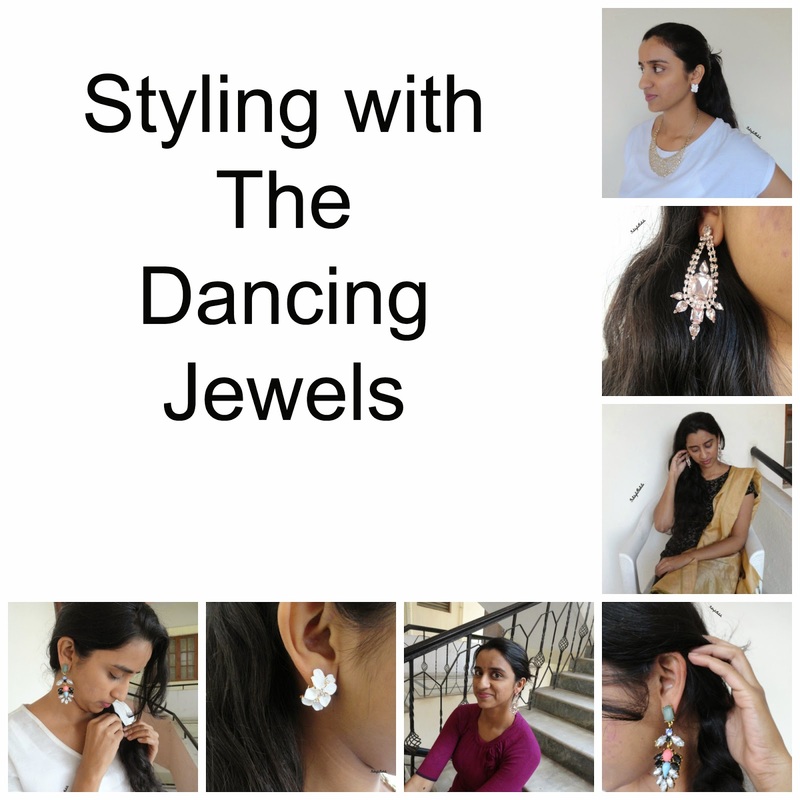 Styling with The Dancing Jewels.